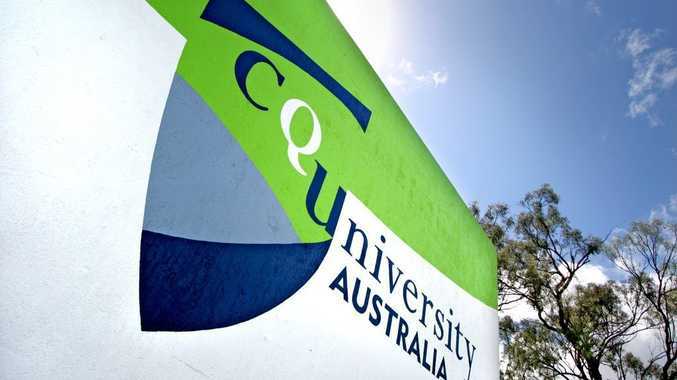 CQUNIVERSITY has chosen 'none of the above' when it comes to multi-choice question (MCQ) exams, becoming the first university in Australia to abolish their use altogether. 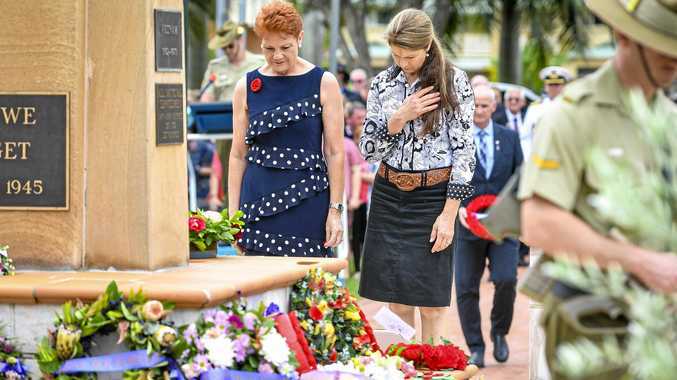 Instead, in what is a watershed for higher education, CQUni lecturers will create exams requiring short answers, meaning students will have to pluck responses from their own minds, rather than picking from a short list. Professor Rob Reed, who has led the charge against the MCQ exams, said multi-choice was OK for TV game shows like Who Wants To Be A Millionaire but not for degree students. "They are not authentic as we can't know with any accuracy what proportion of students are guessing, whether they partly know or whether they actually know the answer," said the Pro Vice-Chancellor in charge of Learning & Teaching. "Applying weightings and negative marking doesn't fix the underlying issue of their lack of authenticity. "MCQ exams have become a fallback for academics because they are machine-markable, making it easier to cope with short turnaround times. "However, our academics still have the option of exams with short answers or even single-word answers, but at least students have to know the answer and not guess." Professor Reed said that checks across all other Australian universities show that CQUniversity is the first to take the 'bold step' of abolishing the MCQ format, with the change happening from the start of Term 3 (October 27, 2014) onwards.